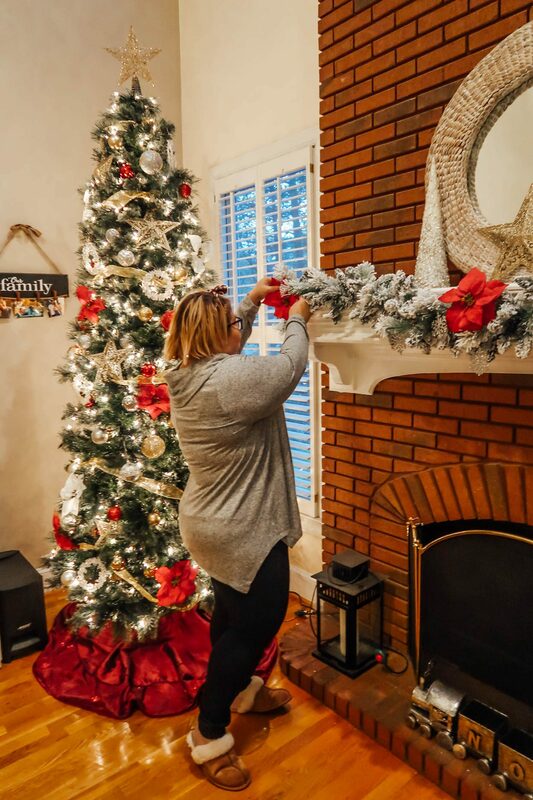 Thanks to Lane Bryant for sponsoring this post! *Items are marked that were gifted to me. All thoughts and opinions are my own. 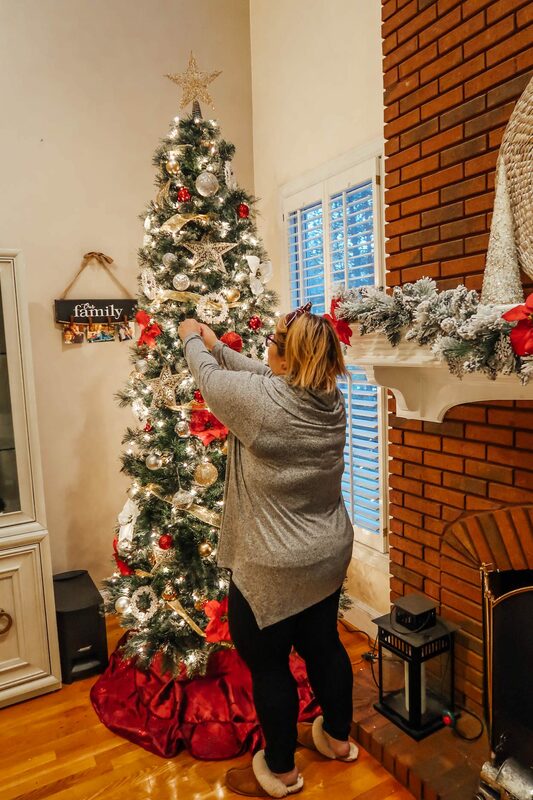 Can you believe it’s almost Thanksgiving already!!?!?! I’ve got my favorite comfy pants ready for the day (these high-waisted skinny pants are INCREDIBLE) and I’m currently doing some cooking to prepare for it all. 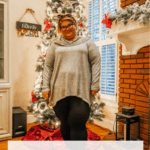 Before I take a break for the Holiday, I wanted to share a post with you guys to show you some amazing deals that Lane Bryant and Lane Bryant Outlet are featuring on Black Friday! 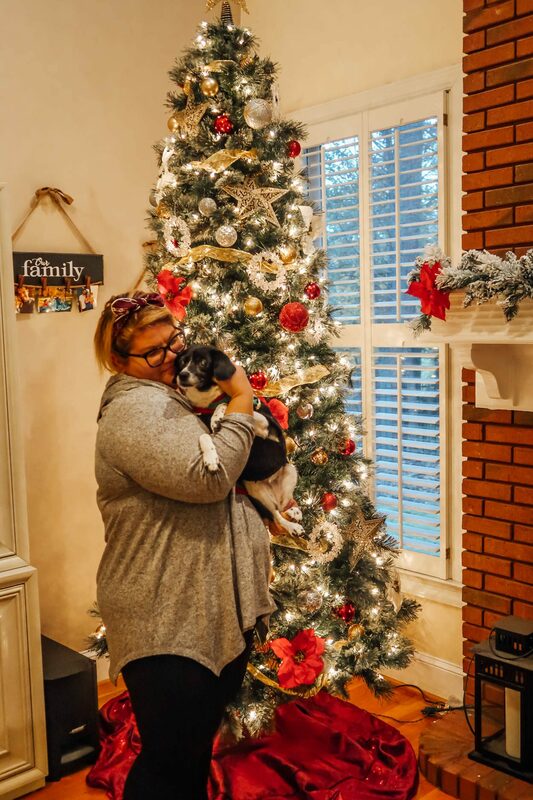 One of the pieces on sale during the Lane Bryant Black Friday Sale is this *Cozy Touch Top. 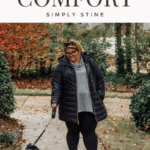 It is indeed very cozy and soft and it flows perfectly without being shapeless! I feel like this is the type of top that you can easily dress up or also wear it for a more causal look. I paired it with some high-waisted skinnies and a cute headband and voila, the perfect cozy chic outfit! Psst…This is on special at the Lane Bryant Outlet for only $20.00!! 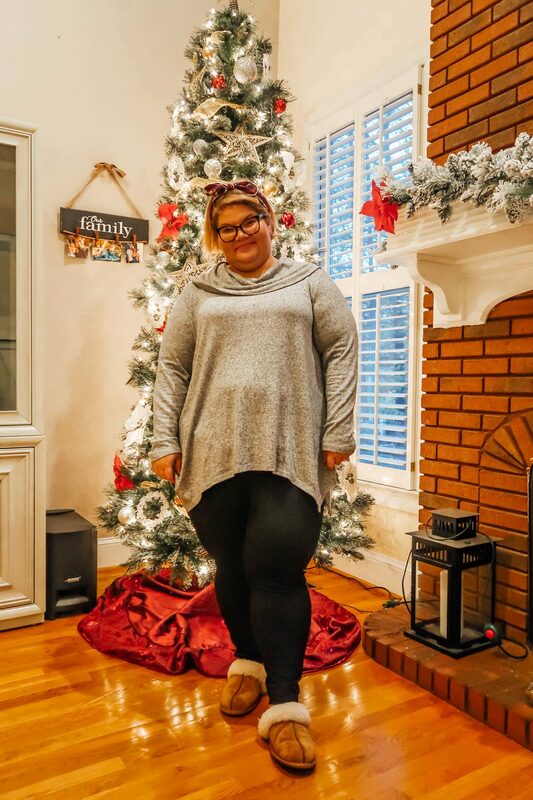 $20 Ruffle-Hem Sweaters **My friend Ricci wore this and I’m in love!! $20 Cozy Touch Tops **This is the top that I’m wearing! If you’re planning on doing some Black Friday Shopping, know what you’re looking for and come up with a plan of action. Also, BE KIND and remember that the Holiday’s can be stressful on EVERYONE. Also, remember to do your Black Friday shopping in style and dress comfortably! Since the weather is going to be colder where I am (GEORGIA y’all!) 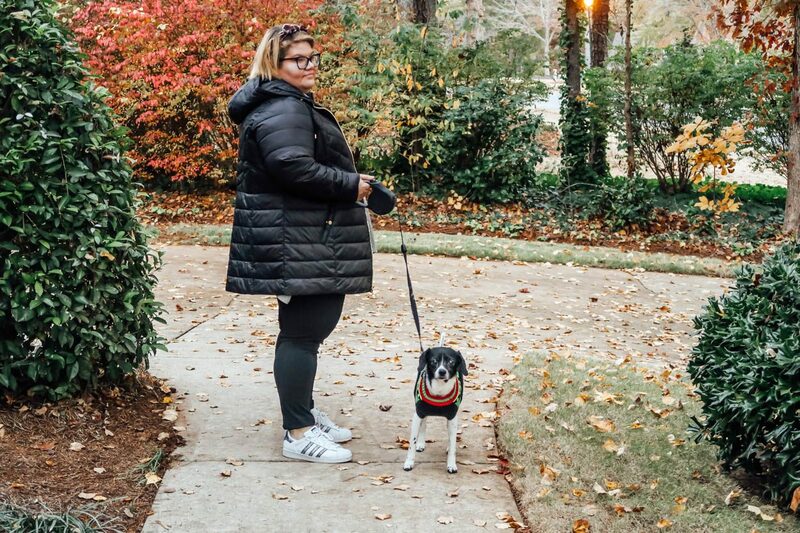 I am LOVING this *Midi Packable Puffer Jacket that is currently 40% off at Lane Bryant! More on this outfit soon! Alright guys! 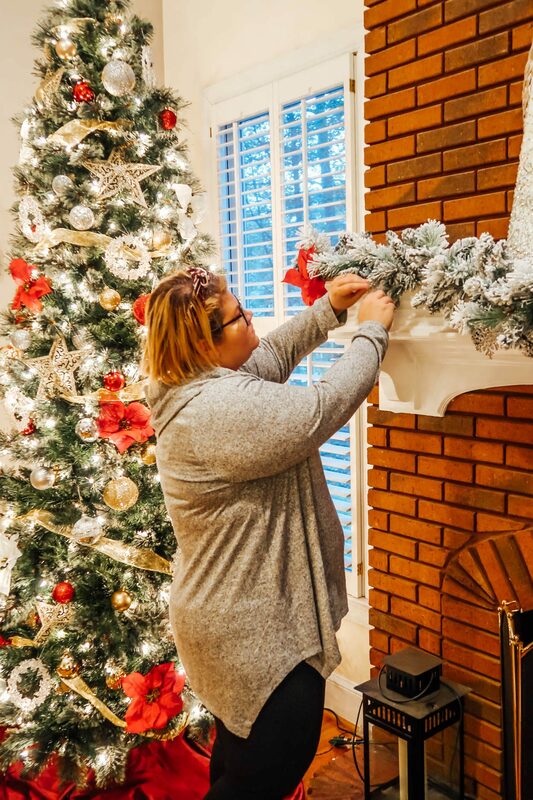 The Holiday season is officially here and I’ve got some amazing posts coming your way! Stay tuned!! Enjoy Thanksgiving and be careful while out shopping for amazing Black Friday deals!!! Let me know what you plan on picking up below! 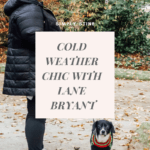 Thanks to Lane Bryant for sponsoring this post!